Car accidents are scary and recovering can be overwhelming. Accident reports, insurance claims, auto body repair, and most importantly, injury care. Bruises and cuts are visible and broken bones can be healed. But many people have muscle pain and stiffness, limited range of motion, and other non-visible injuries. You may suffer from headaches, whip-lash related injuries as well as tears to ligaments, muscles and discs. Sometimes these injuries are not immediately evident, but over time, as healing stalls and chronic pain sets in, it becomes obvious something is wrong. It is critical to get these issues identified and care under way as soon as possible. 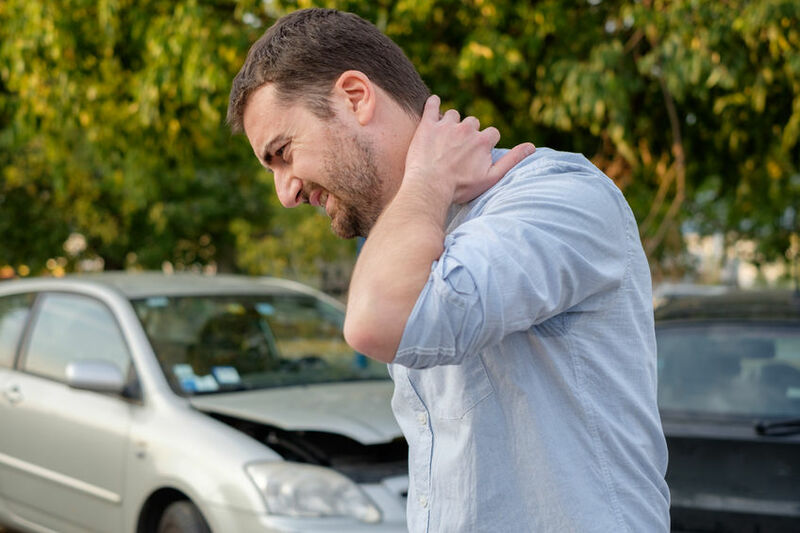 This is why a call to Henschell Chiropractic should be your first step after a car accident. The key will be the specific chiropractic adjustments to the spine. By helping the spine correctly align, chiropractic helps the body heal faster, decrease pain and inflammation, as well as preventing a continuing decline in health.